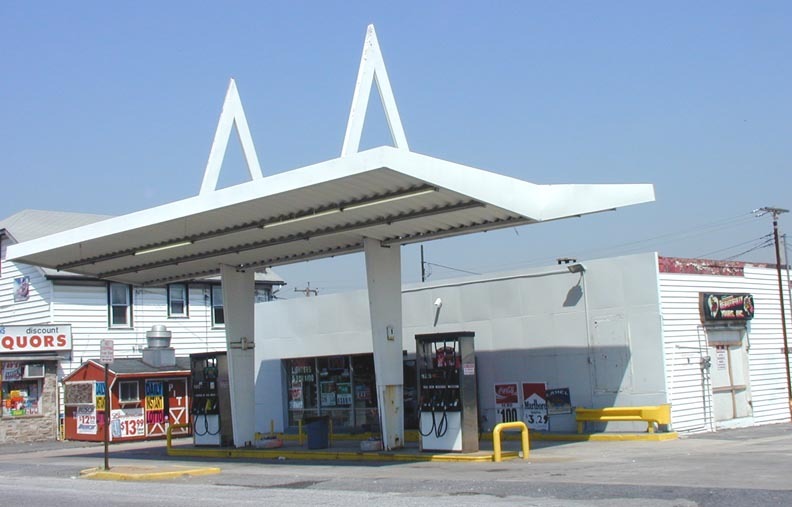 This former Gulf station housed King Auto Repair & Detailing when this photo was taken in 2010. 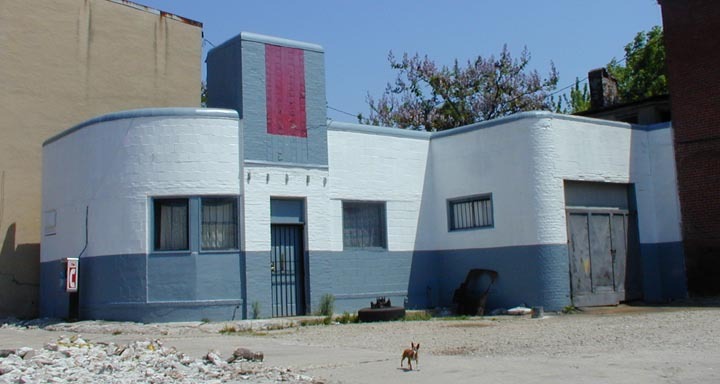 By 2014, the property was in use as the A&M Auto Sales used car lot. 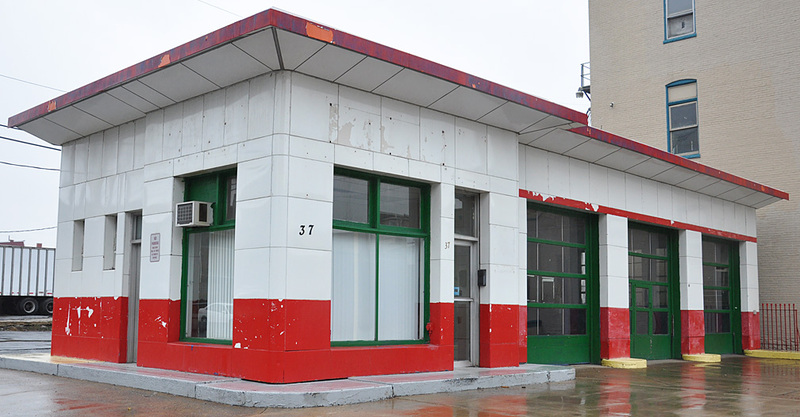 By 2016, the building appeared to be vacant again. It was demolished in 2017. The Station at Holabird Ave. had an unusual, flashy canopy. The clerk knew nothing of its history other than that he believed it was previously a Midway station. This photo was taken in 2004. By 2010, the building and canopy had been demolished.